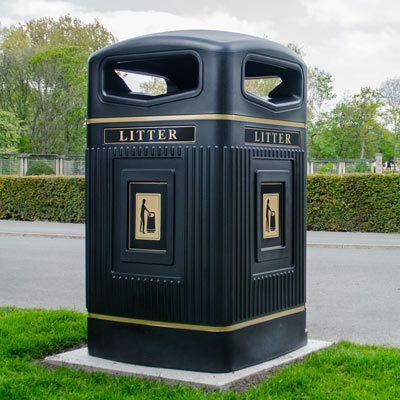 We have many years experience in the design, manufacture and development of indoor and outdoor litter bins, dog waste bins and cigarette bins. 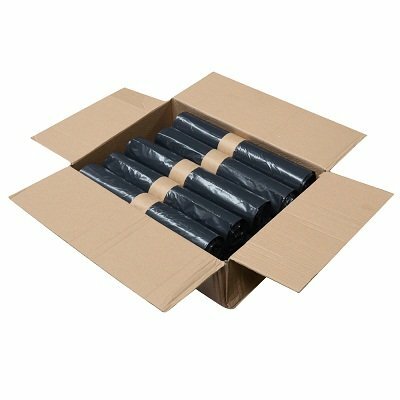 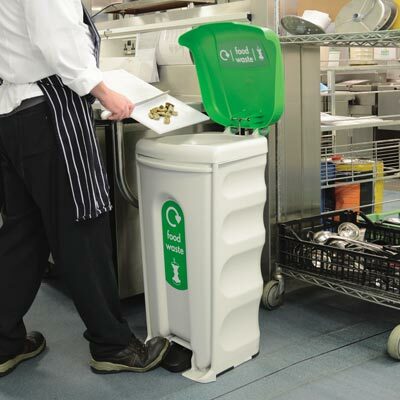 Our aim is to help your office, organisation, local authority or school achieve high levels of waste management that are both cost and time effective. 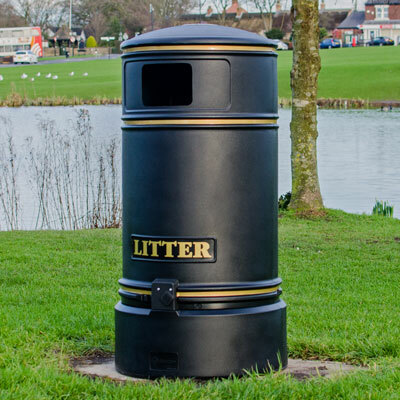 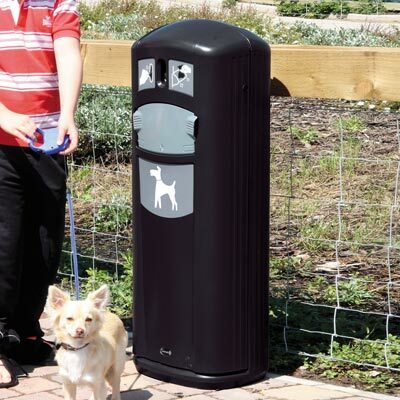 Our range of hygienic dog waste bins can be wall, lamp post or post mounted and are ideal for public areas such as parks and reserves where domestic pet waste levels are high. 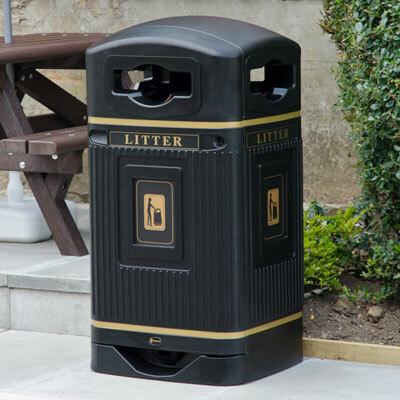 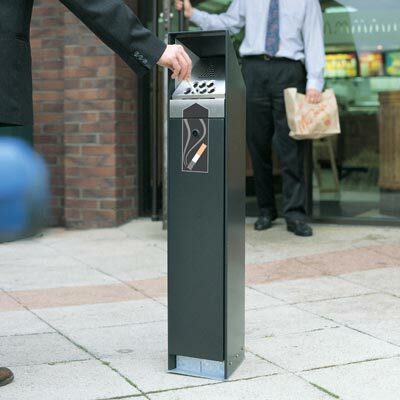 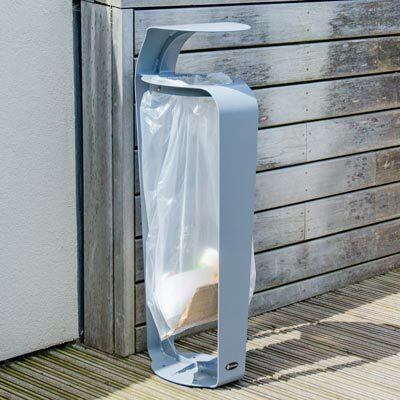 The Glasdon range of stylish and efficient cigarette waste bins can help you control cigarette litter outside your restaurant , pub or workplace. 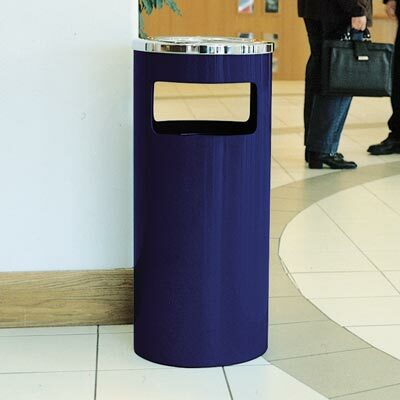 We also produce a collection of children's character novelty bins. 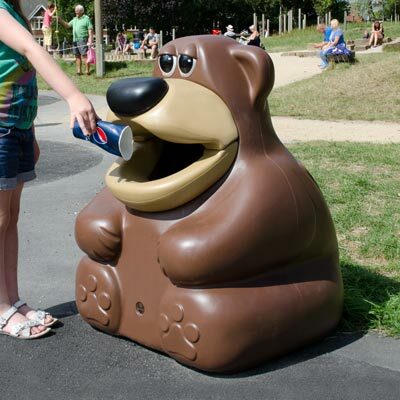 Their eye-catching, fun appearance encourages young children to use them within attraction parks, schools and playgrounds.